You are here: Home / News / General / What do you need to know about building a kit home? What do you need to know about building a kit home? With the increasing price of real estate and the banks reluctance to lend borrowers money, many Aussies are missing out on owning their own home. All is not lost however, because a kit home can be your ticket into the real estate market. These homes go up quickly, offer just as much space as traditional homes and are much more affordable. So if you have your own land, it’s definitely worthwhile considering a modern kit home for your first home. They are also a great option for investors who can increase their rental yield by leasing a brand new home to tenants and for homeowners who want to build additional accommodation on their land for elderly relatives. This is a home that is designed off-site with all the materials delivered to your land by trucks. It’s a really quick way to build a new home, because everything is there on-site and just has to be erected. However, just because it’s quick doesn’t mean it’s low quality – far from it, a kit home is architecturally designed and made from high quality materials! Fast builds: These homes are erected quickly, because everything comes in a kit form and it’s designed to be a fast and efficient build. Affordable: Compared to traditional builds, these homes cost much less, often as little as a third of what others pay for their homes. Eco-friendly: Our kit homes are based on using as many green materials as possible, including glass, steel and timber, along with solar panels, energy efficient heating systems and environmentally friendly insulation. Customisable: It’s easy to make changes to our designs, before the manufacturer finishes the final technical details of your home and the materials leave the factory. Difficult blocks: Sloping or narrow blocks can be difficult for traditional homes, however a kit home is ideally suited to these type of blocks, because it can be customised to suit any environment! Even though a kit home is very affordable, you can save even more money if you enrol in an owner-builder course at your local TAFE. Why not give us a call today on 07 3209 4623 or shoot us an email? https://queenslandgrannyflats.com.au/wp-content/uploads/lilly-pilly-external.jpg 1185 1800 Ruth Wren https://queenslandgrannyflats.com.au/wp-content/uploads/logo.png Ruth Wren2019-02-13 06:00:562019-02-07 15:50:34What do you need to know about building a kit home? 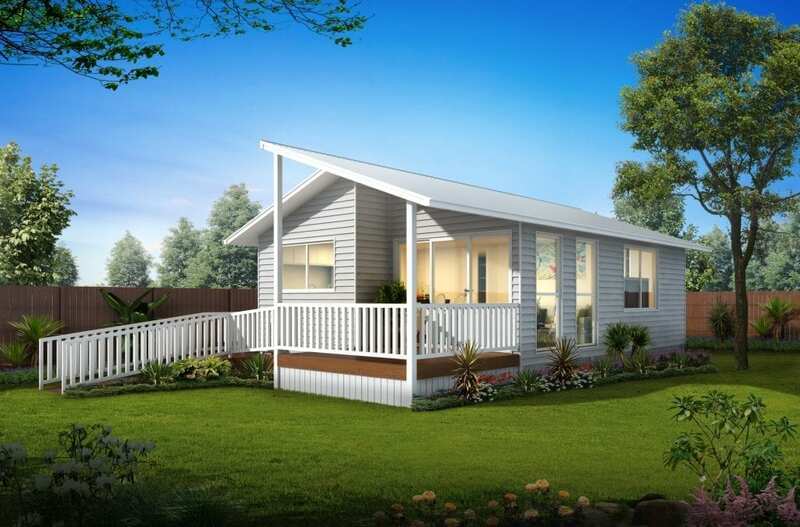 Overlooking granny flat approvals and other building mistakes Thinking of adding a granny flat to your house?